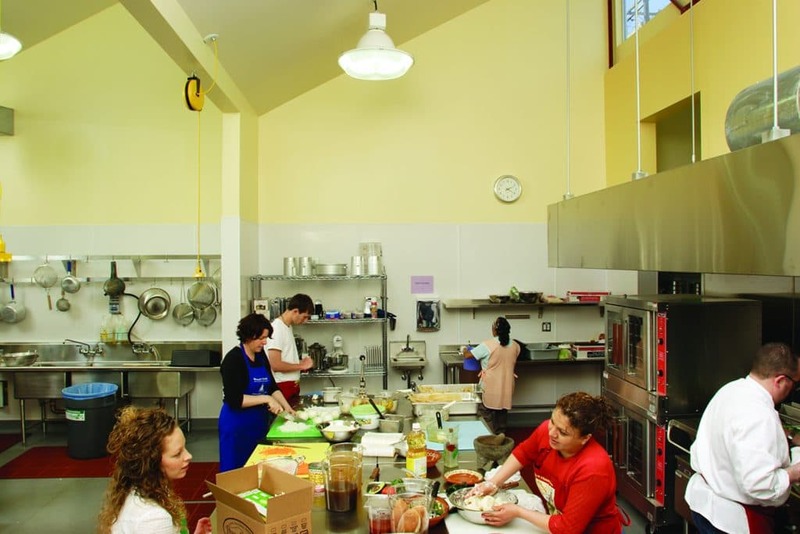 A community kitchen in the Mission District was completed, while acting as Project Designer/Manager for Paulett Taggart Architects. 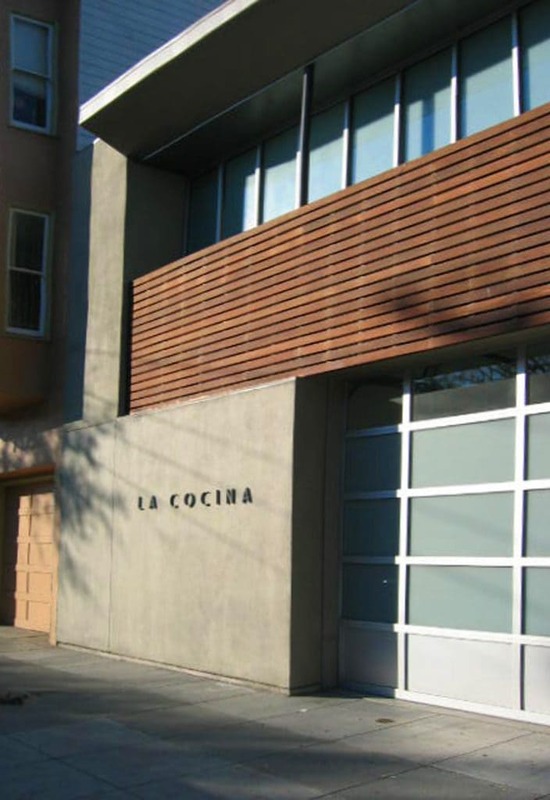 La Cocina is a non-profit shared-use kitchen for women, providing a commercial level cooking facility for women who are establishing food-related businesses. 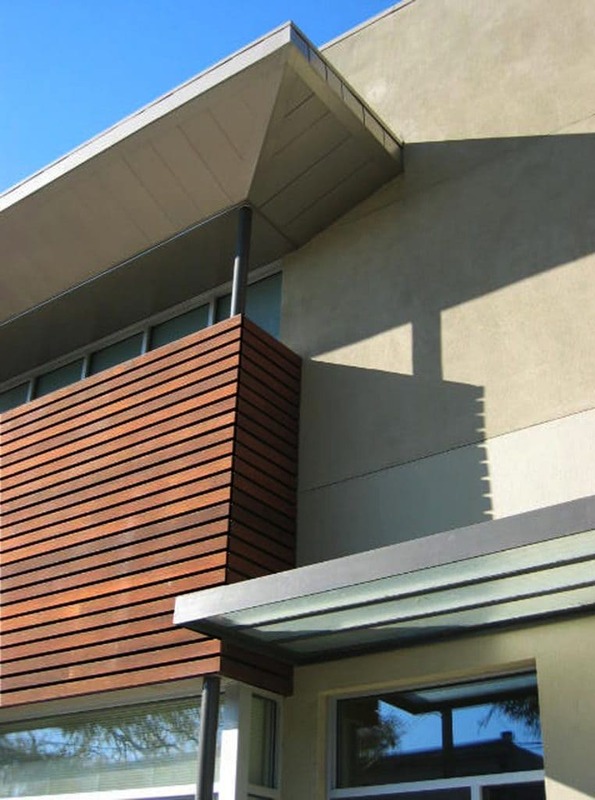 The series of sawtooth roofs modulate the building to fit into the residential scale of the neighborhood. 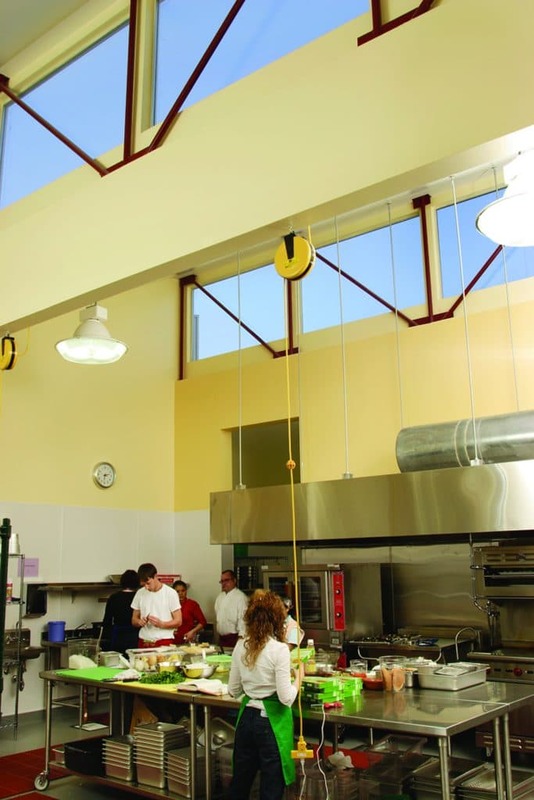 They also provide large north-facing windows for the main cooking space of the kitchen, which is divided into kitchen stations and a scullery. 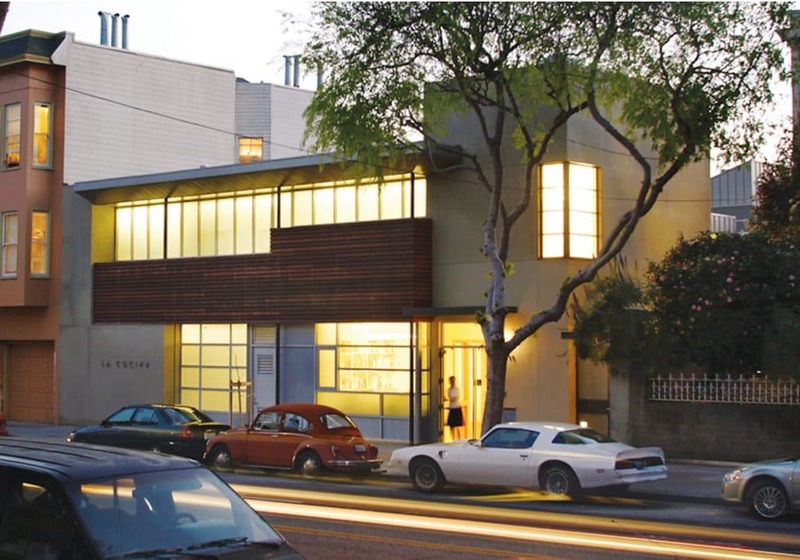 The ground level also houses a garage, office, and built-in refrigeration rooms.